A high-level education program for honours and graduate students interested in climate science. 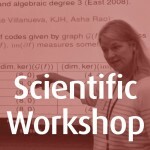 Students should have a background in a suitable quantitative discipline such maths, physics, or computational science. 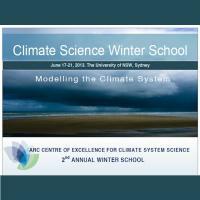 Forward to: coecss@unsw.edu.au by March 15th 2013.